Visions Unlimited,LLC and Bill Love have been providing high quality commercial photography services to companies for over 28 years. 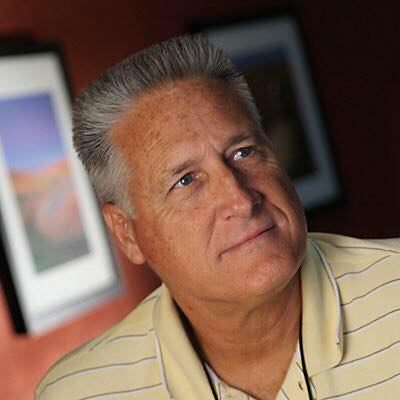 Bill is now an Omni award winning photographer with professional photographic experience in commercial, industrial, and architectural photography. Our clients have come to recognize the creativity, professionalism and reliability that Visions Unlimited consistently delivers. Our clients include the Boy Scouts-Heart of America Council, Faultless Starch, the K.C. Comets, Pro Star Sports, Yellow Freight, Northwestern Mutual of Alabama, Hoover Country Club and Sherlock,Smith & Adams Architect just to name a few. We have also handled international assignments working in Asia for Hyatt Hotels, KLM Royal Dutch Airlines and Tera Pak Korea an international liquid foods packaging company. Whether it's food, clothing apparel, sports, architecture, people, automobiles, or any variety of product, Bill brings the knowledge and the experience to shoot your product with the professionalism you desire, and expect. "We provde award-winning photography for our clients, and since every project is unique, we invite you to call us at (913) 636-4356 to discuss your needs."